We’re putting the finishing touches on our new IBS booth! We’re heading to Vegas, baby! The International Builders’ Show (IBS) returns to Sin City for the better part of a week starting Feb. 18. This is the premiere construction and design event. Which you already know. Here are 7 more reasons you need to come to IBS — and visit us, too! 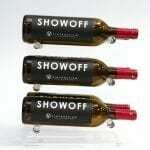 Hint, we’re booth N976 (North Hall) and we stash wine in our display. Need (free) tickets to IBS? We’ve spent that last few months polishing our new booth. With distressed wood walls, a unique product mix that allows you to live with the wine racks, and a very cool bridge to the aisle, it’s easy to see why we are so excited to return. Plus, we’ll be interviewing designers, builders, and more for our •hit• YouTube series, Wine & Design. Want to appear on it? Thought so. The Builders’ Show turns 75. 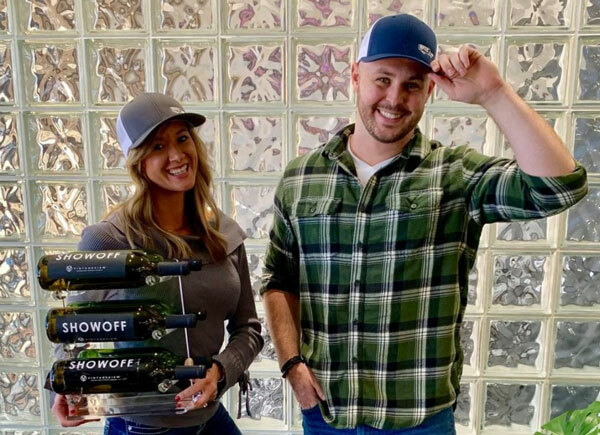 That’s a legit anniversary to celebrate, and we plan on tipping back a beer or two (from one of the roving kegs, of course) in honor of the best construction tradeshow we’ve ever imagined. We’ve lost count of the shows we’ve attended (a dozen!?! ), and each year we are blown away by the inspiration. It’s a must see show! A great looking professional photo makes all the difference on a Linkedin profile, and Two Dudes Photo returns to The Spot (Booth SU3830) to give attendees their 5 mins of glamor shots. 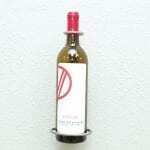 Come see the Wine Wall and other new products! We’ve launched three new products in the last year or so, and they will all be on glorious display at the Builders’ Show. 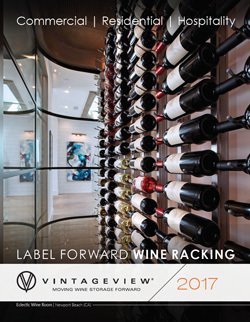 Come see a large display of our Case & Crate lockers and bins, the brand new Evolution Series Wine Wall, and the chic design accent piece we call the Perch. The best in Wine Cellar design come out for the Builders’ Show (and KBIS). 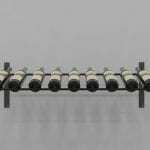 This includes the experts from Wine Racks America (SU4307), WineRacks.com (KBIS SL3920), and Wine Cellar Innovations (C2365). Who doesn’t love free stuff. We’ll have our trendy new trucker hats, stylish ART Ts, and a few of our Coffee Now, Wine Later mugs to give away. 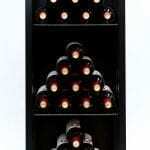 Just come chat with us about wine cellars for a moment and we’ll be sure to offer you one. I will be there on Buis.Do I need a Ticket?